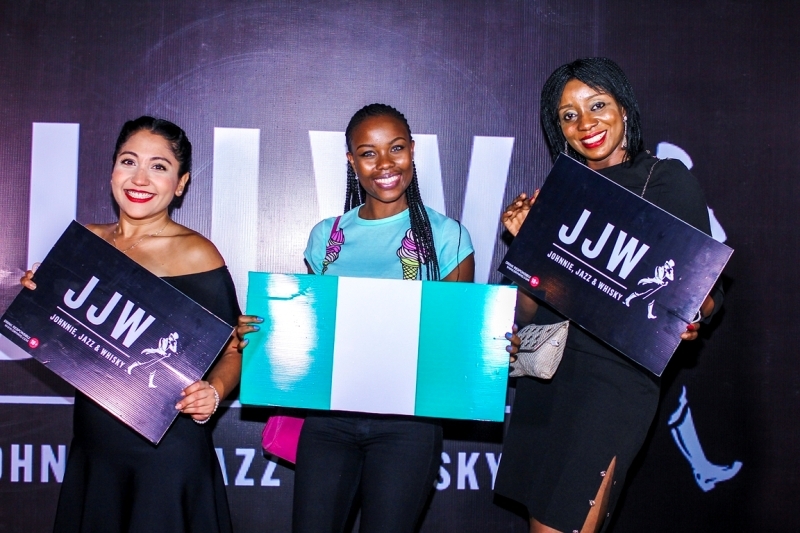 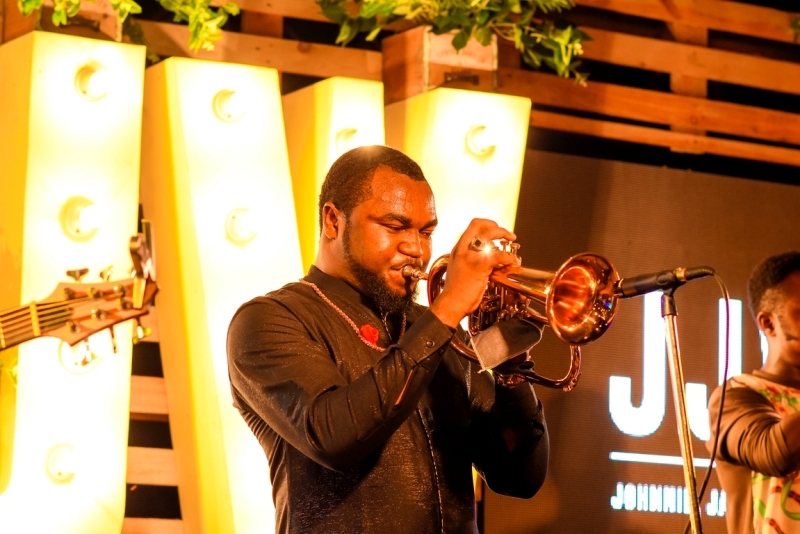 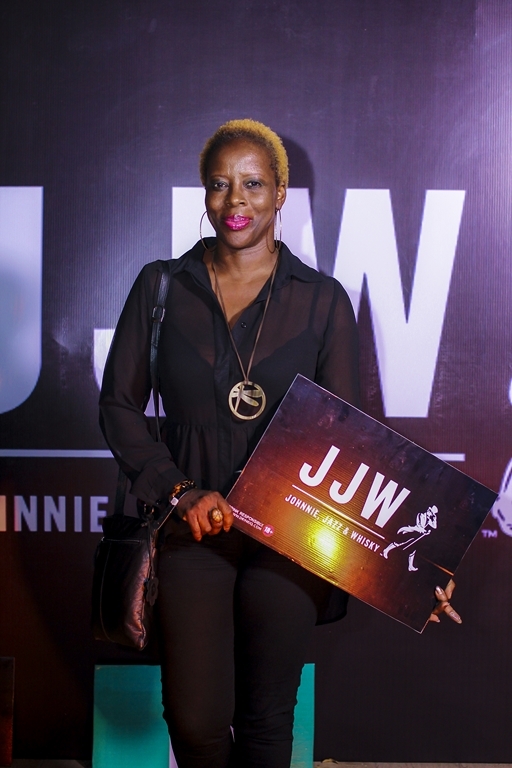 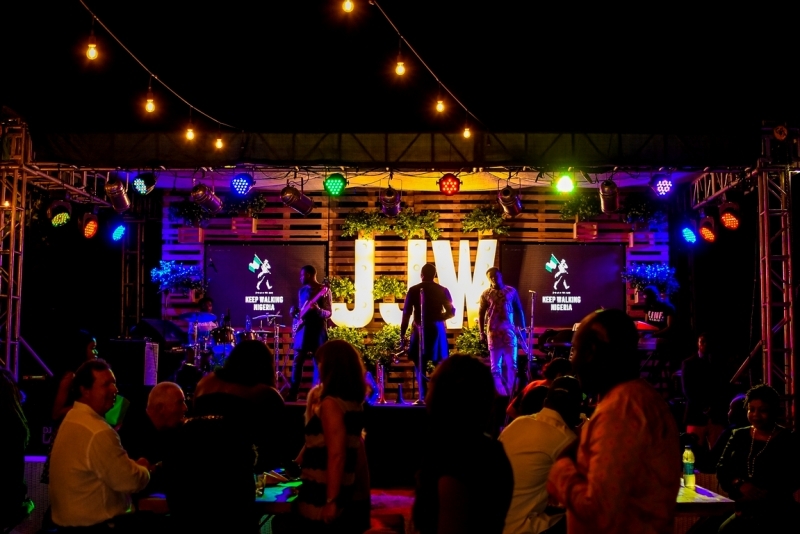 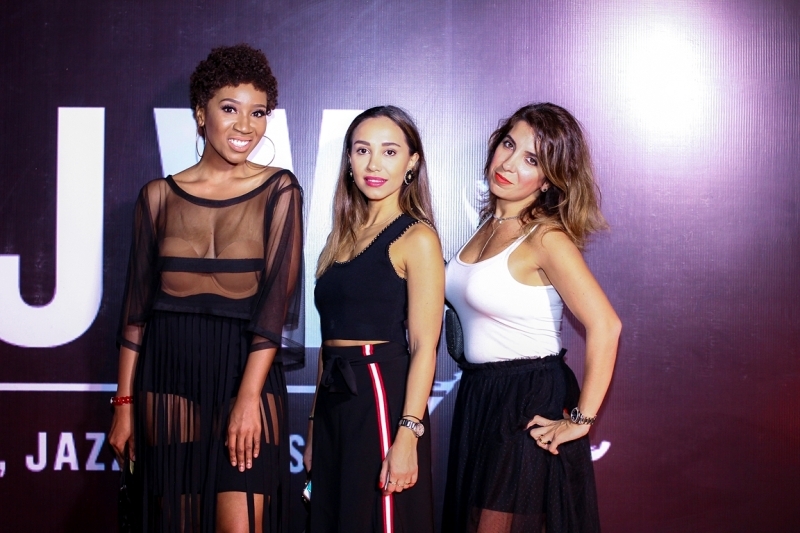 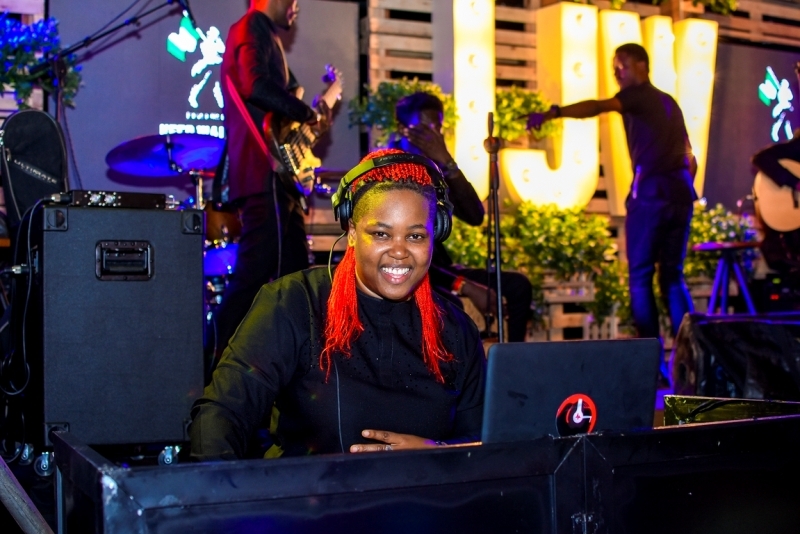 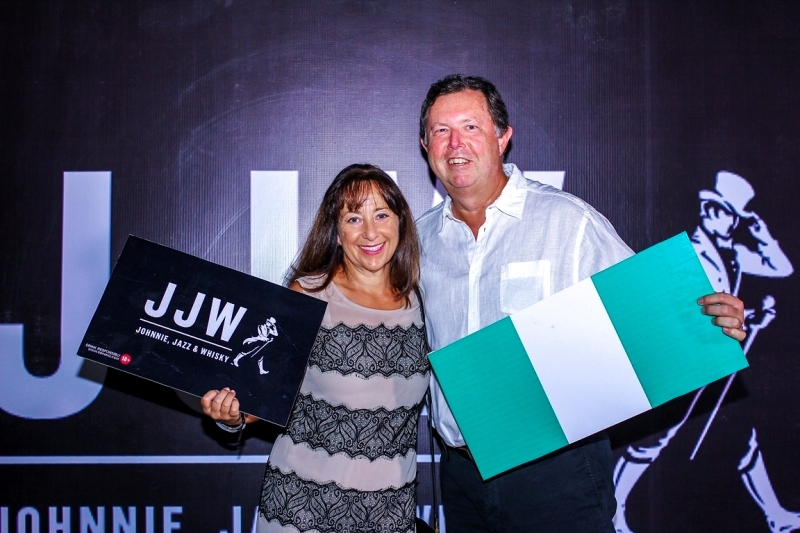 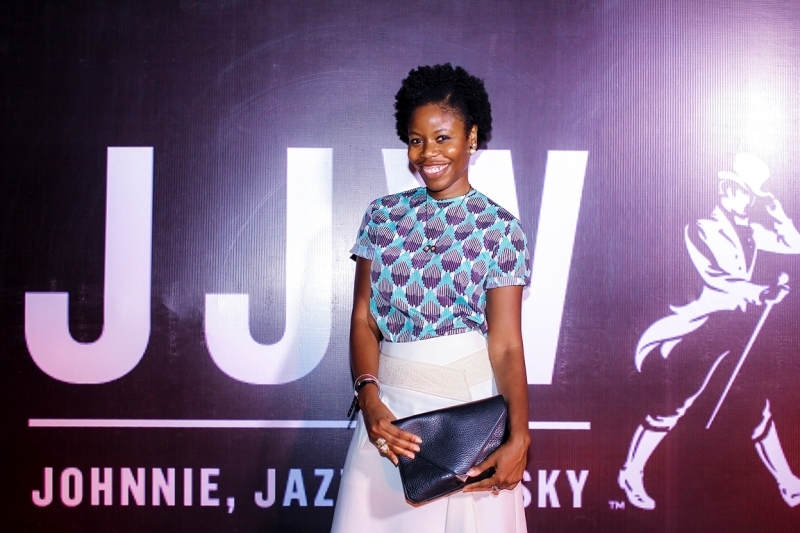 This Independence Day, Johnnie Walker Black Label treated whisky aficionados to ‘Johnnie, Jazz & Whisky’, the first in a series of quarterly jazz fusion music nights. 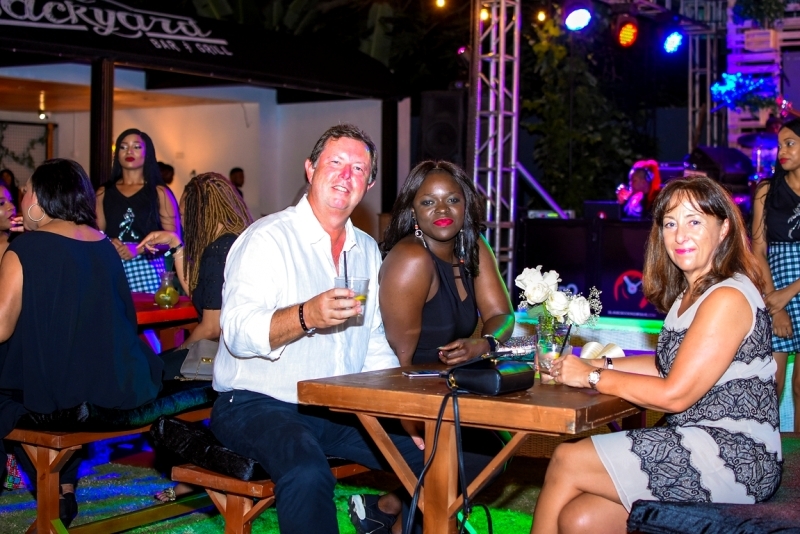 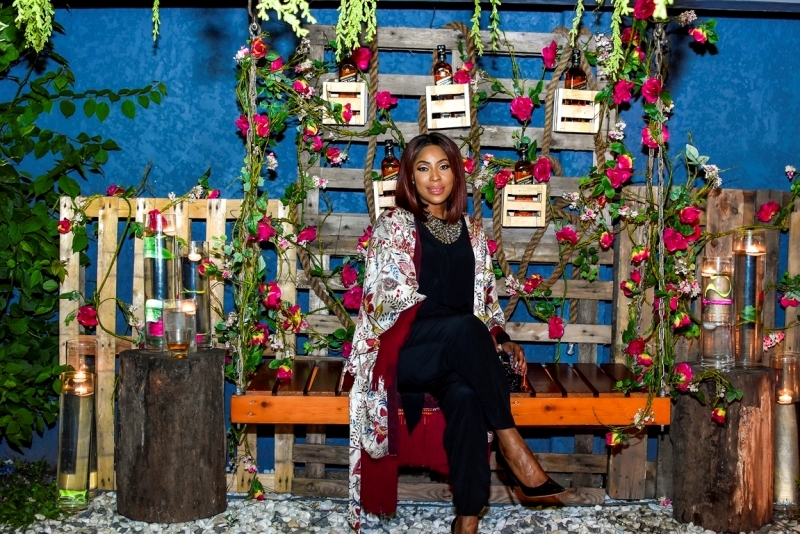 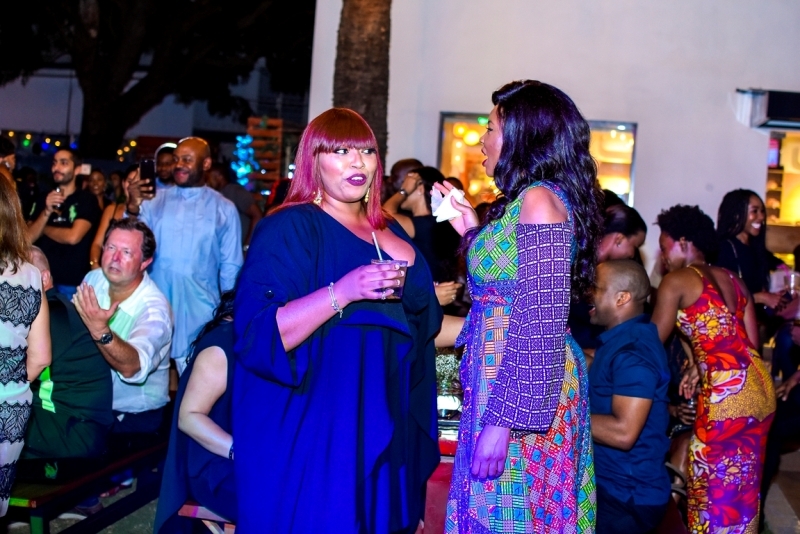 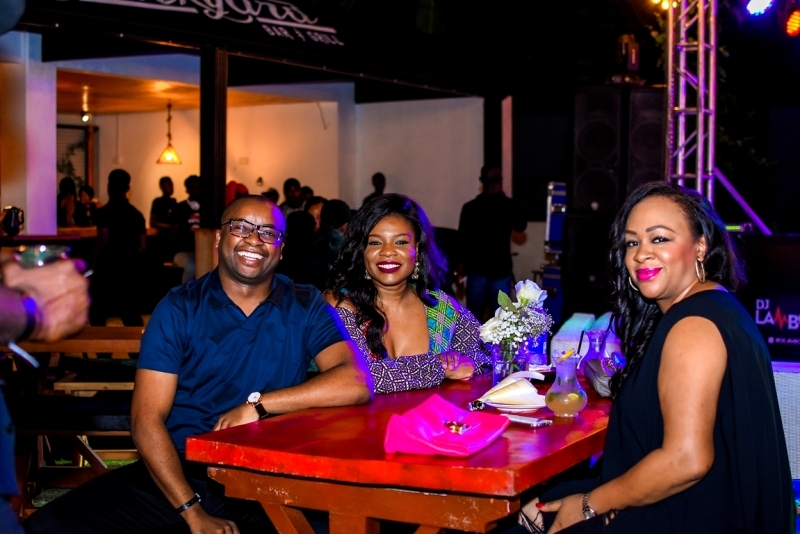 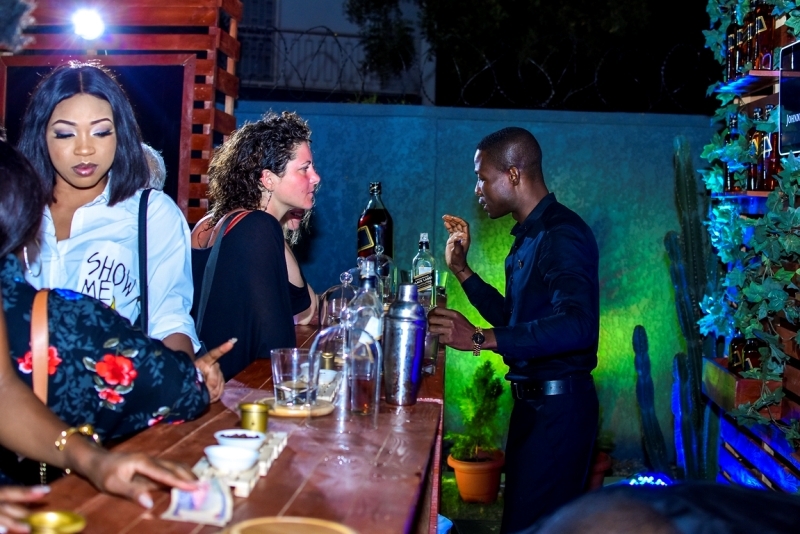 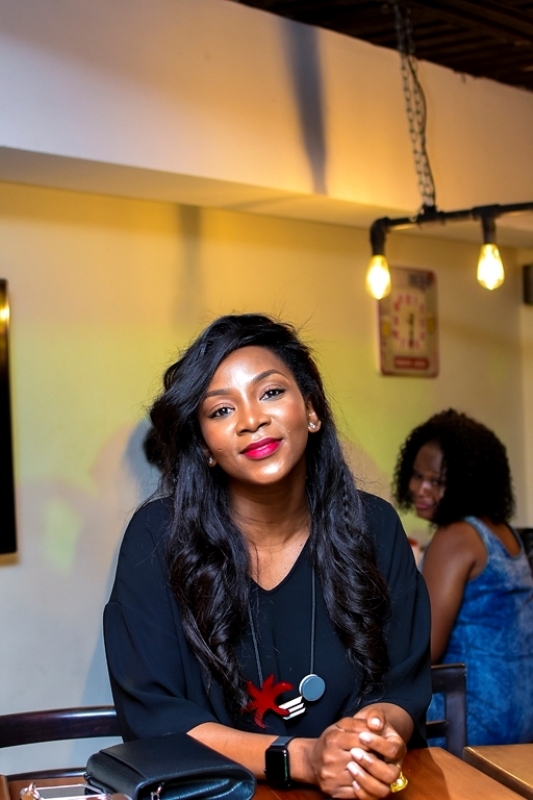 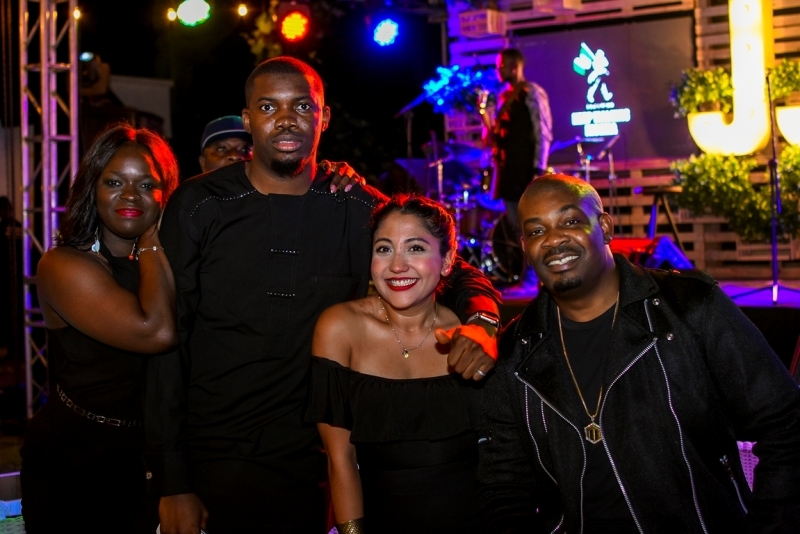 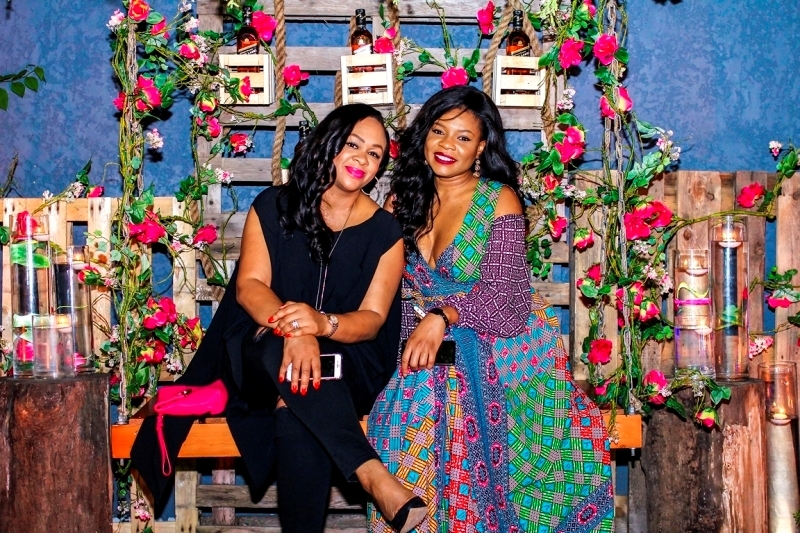 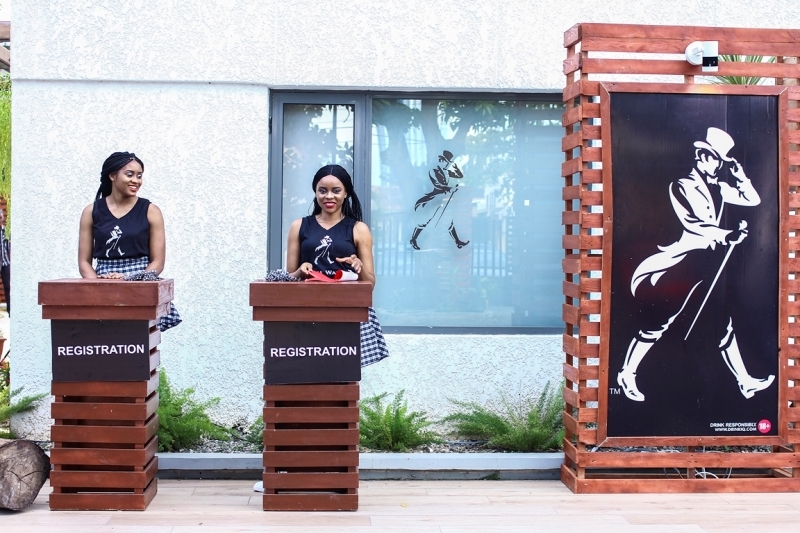 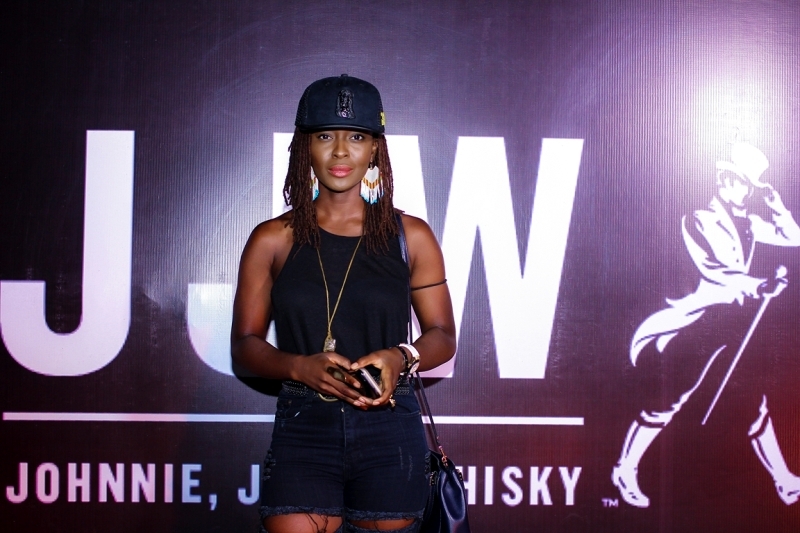 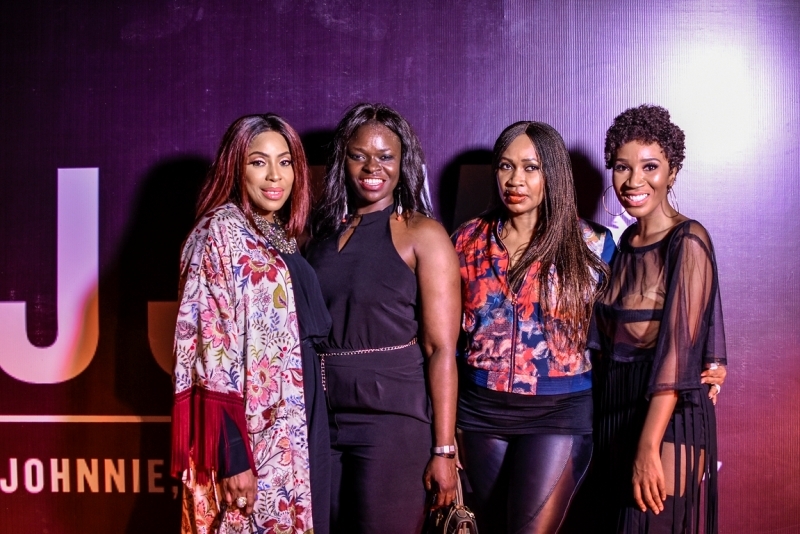 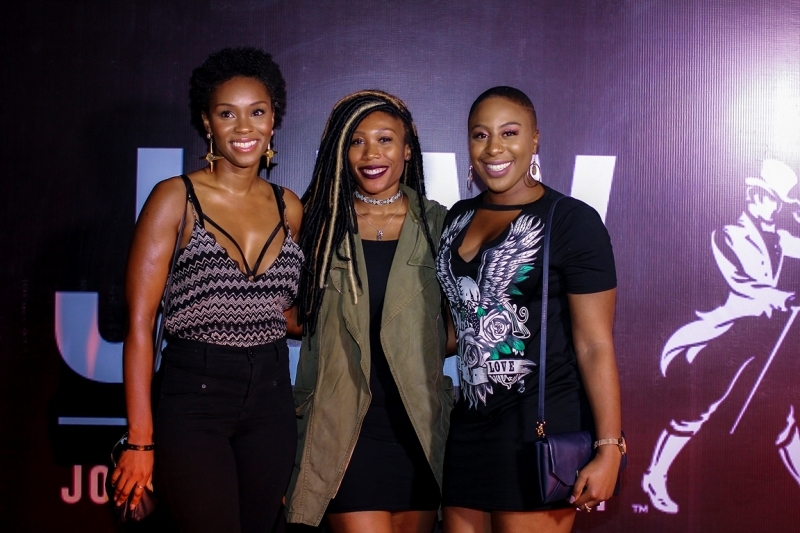 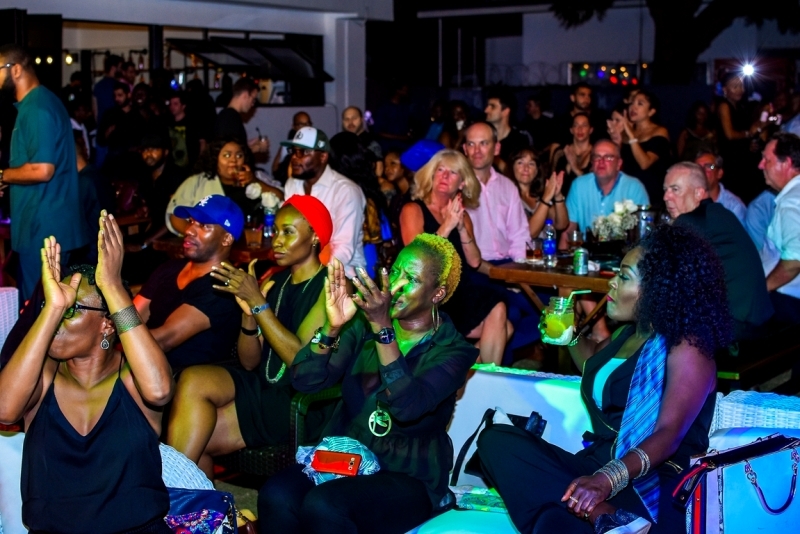 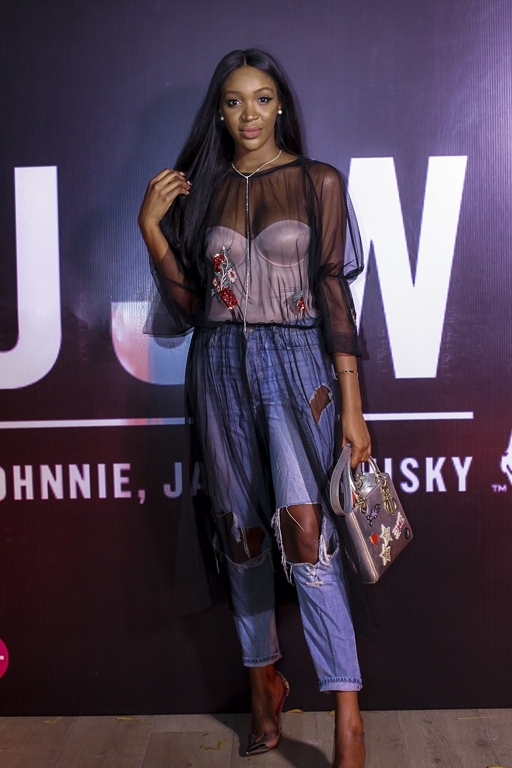 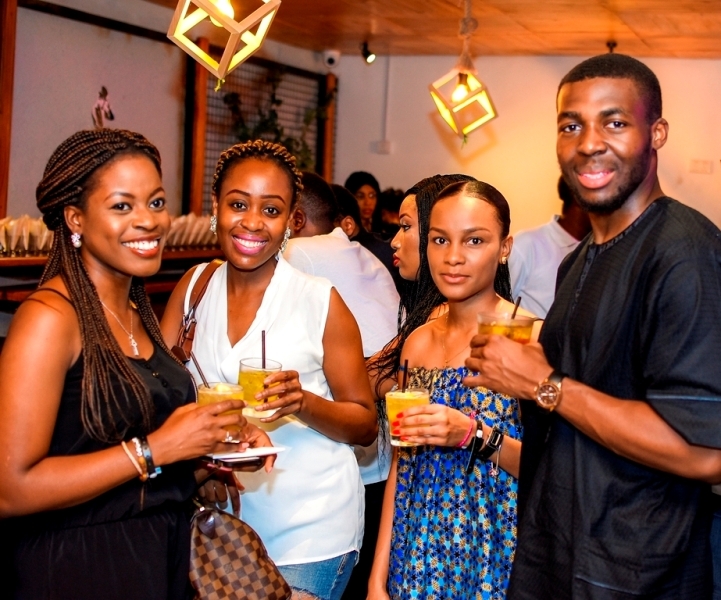 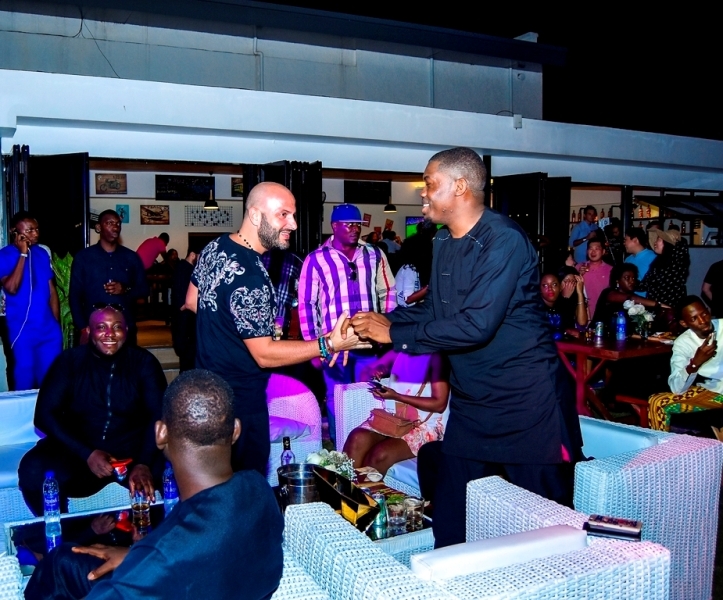 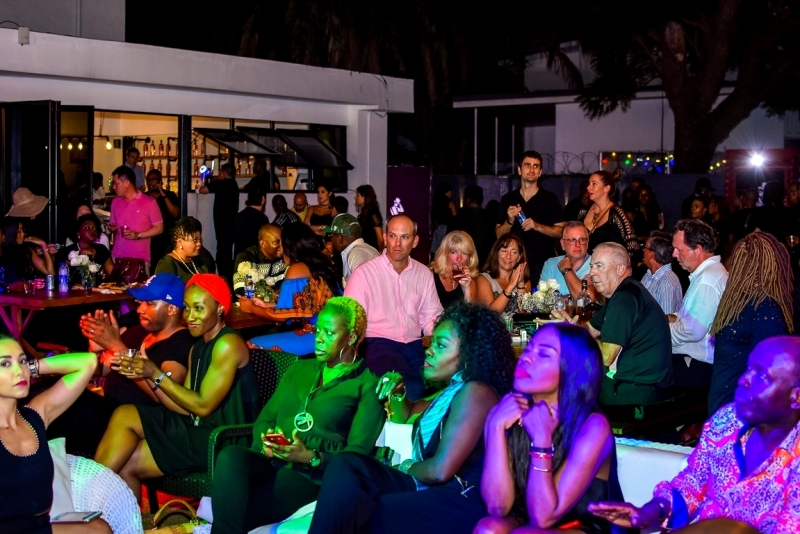 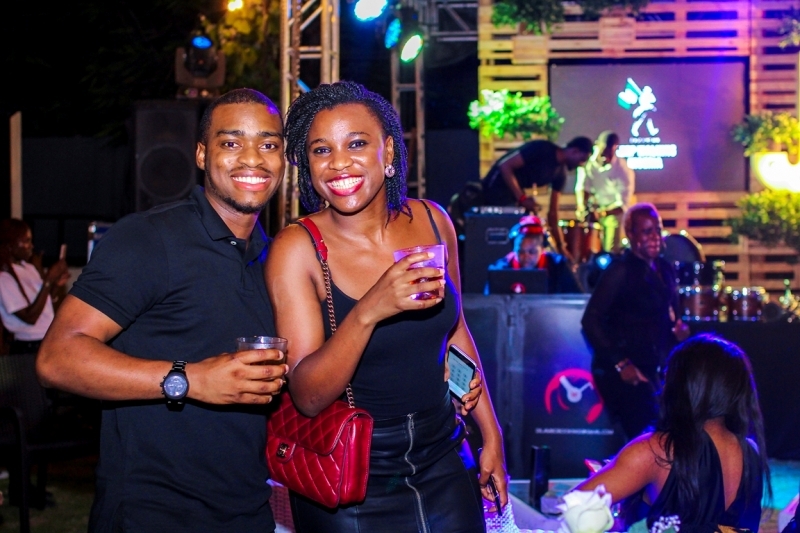 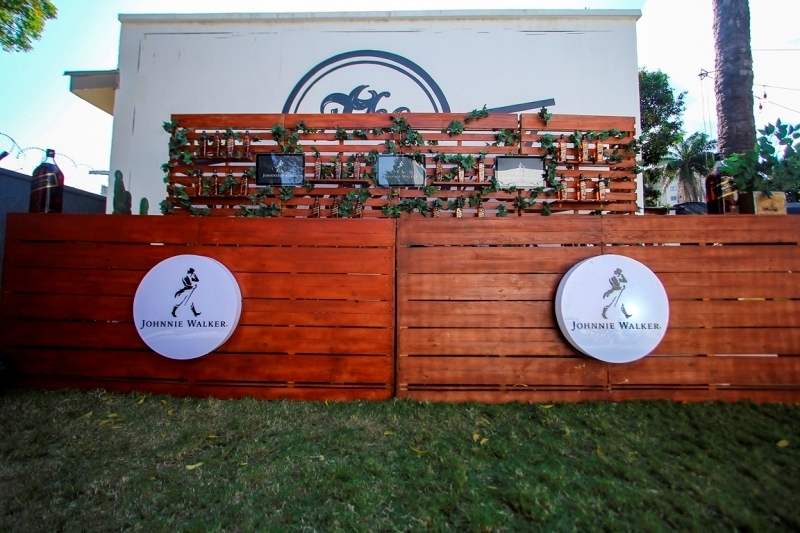 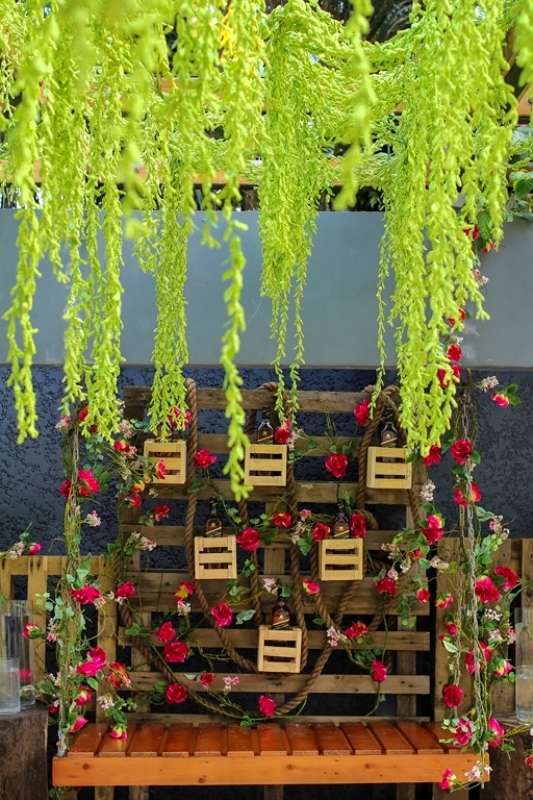 The maiden experience held at the exclusive bar & grill The Backyard, in the heart of Victoria Island, Lagos. 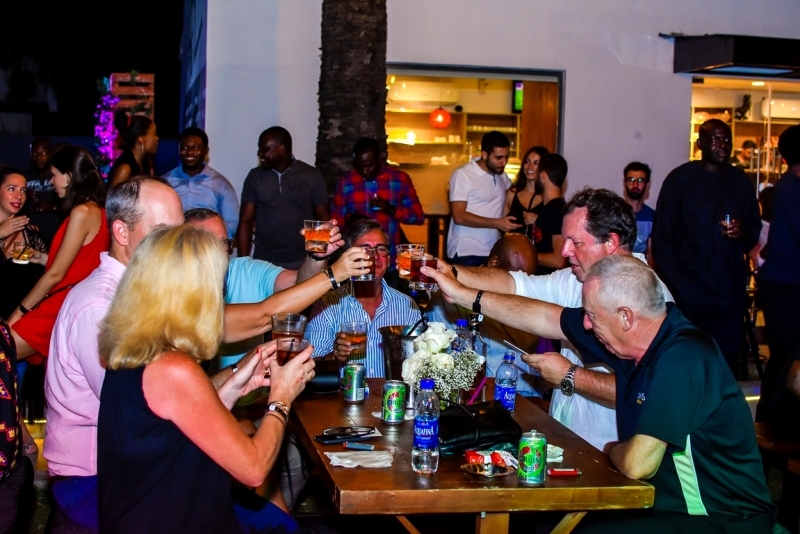 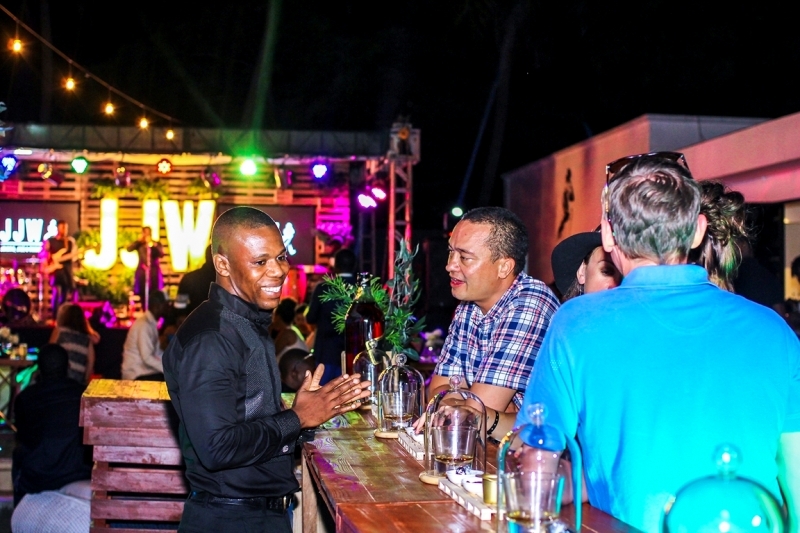 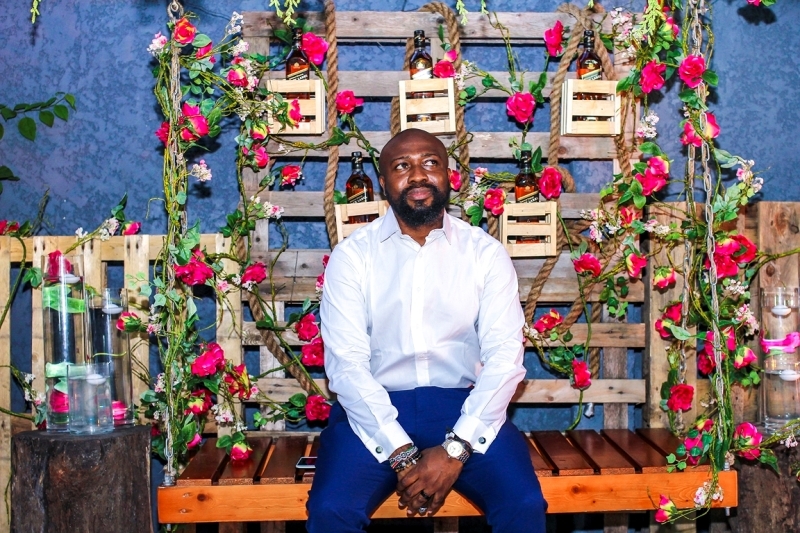 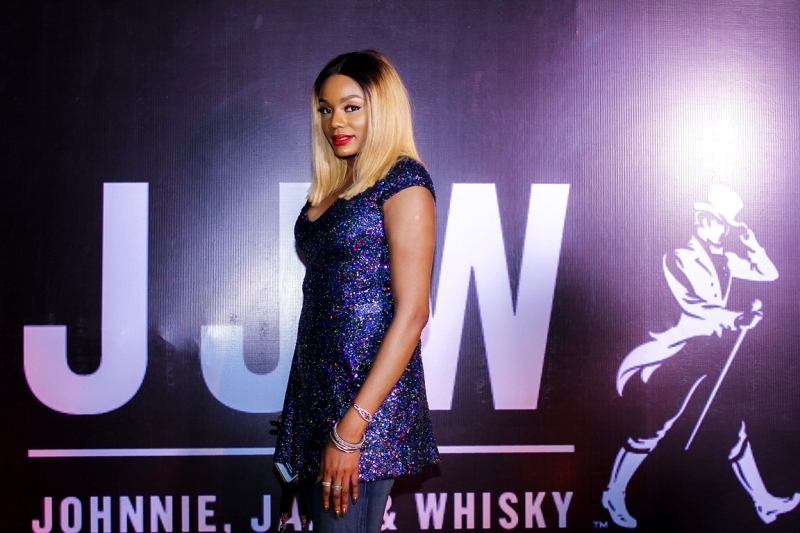 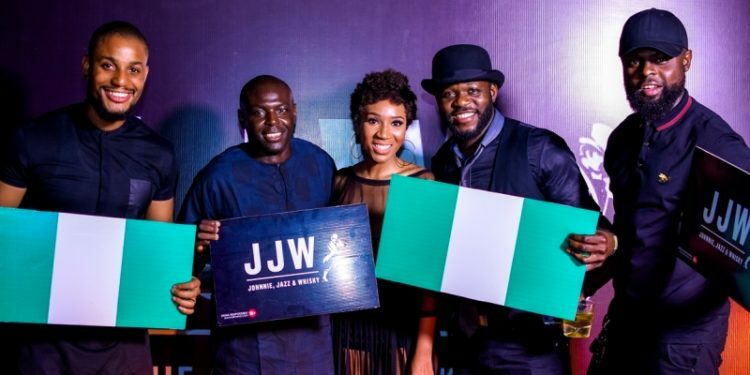 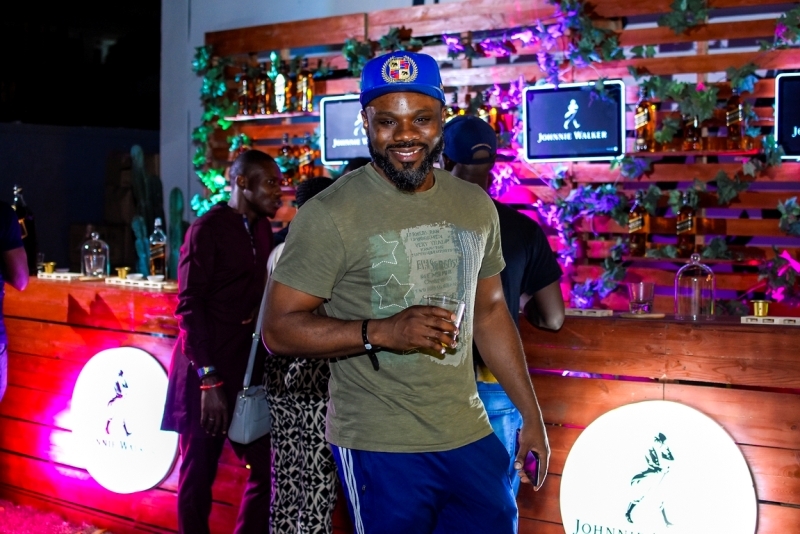 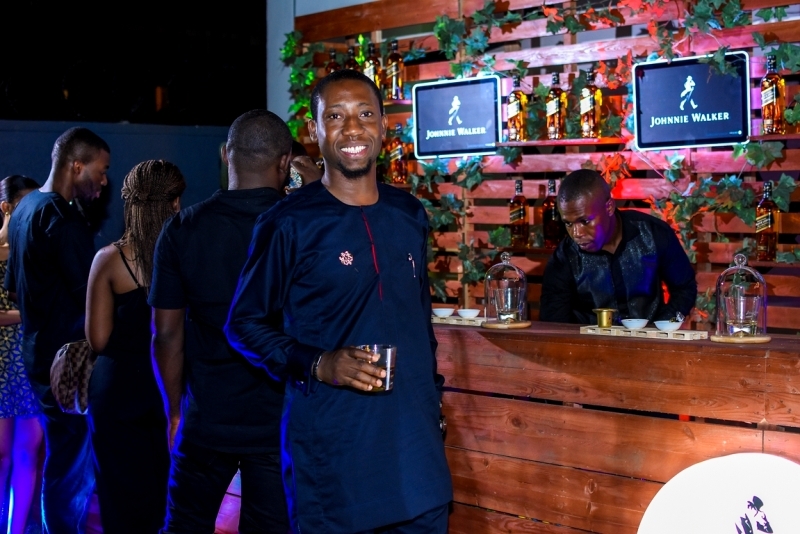 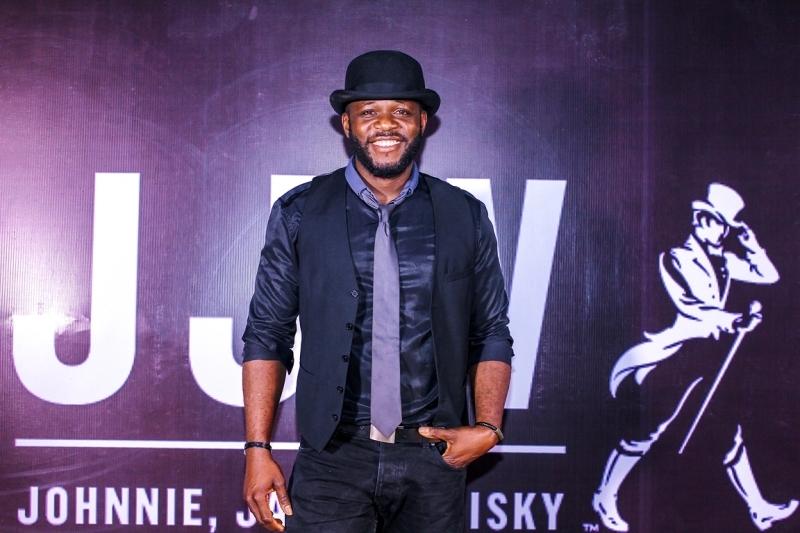 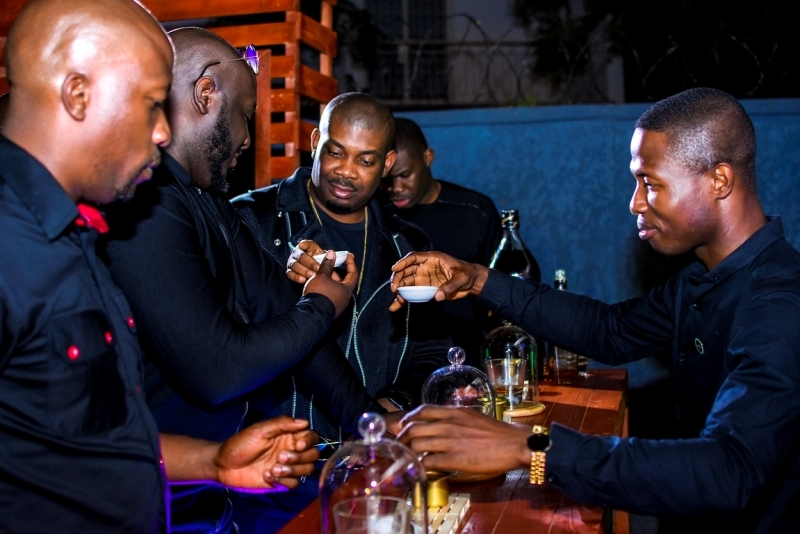 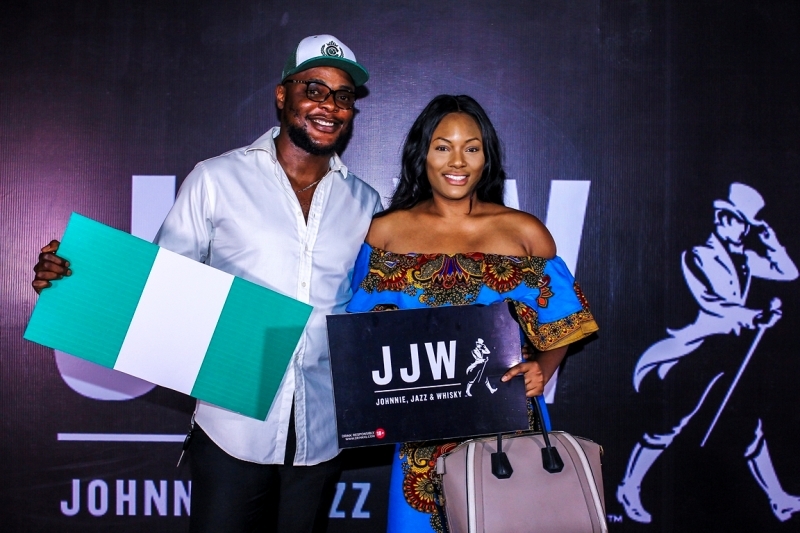 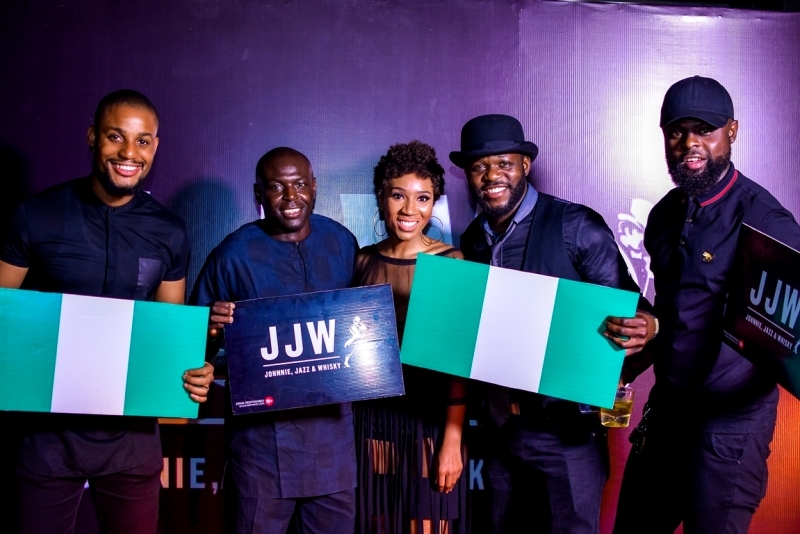 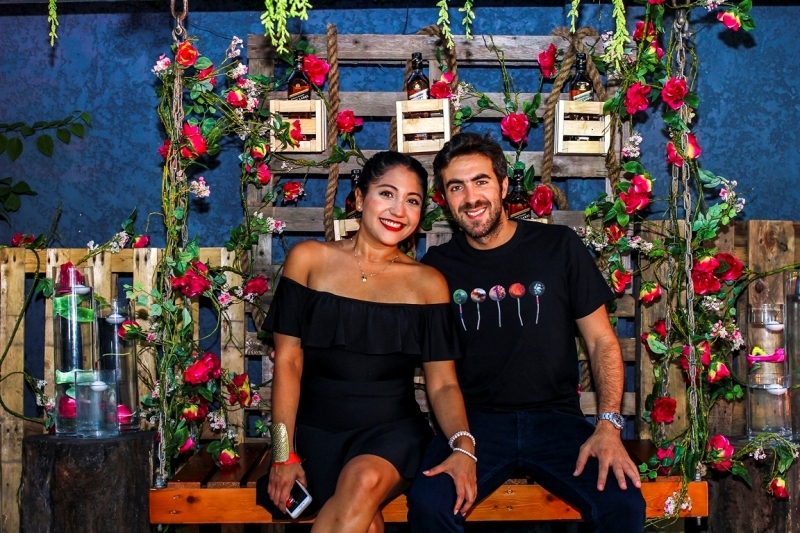 The guest experience started at a custom-built whisky bar where World Class Regional Champion bartender, Kelvin Oduntan treated guests to a bespoke tasting experience. 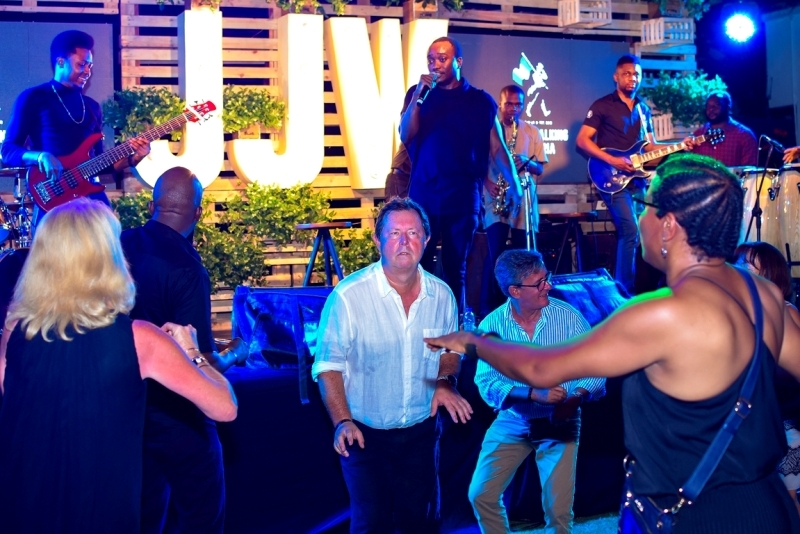 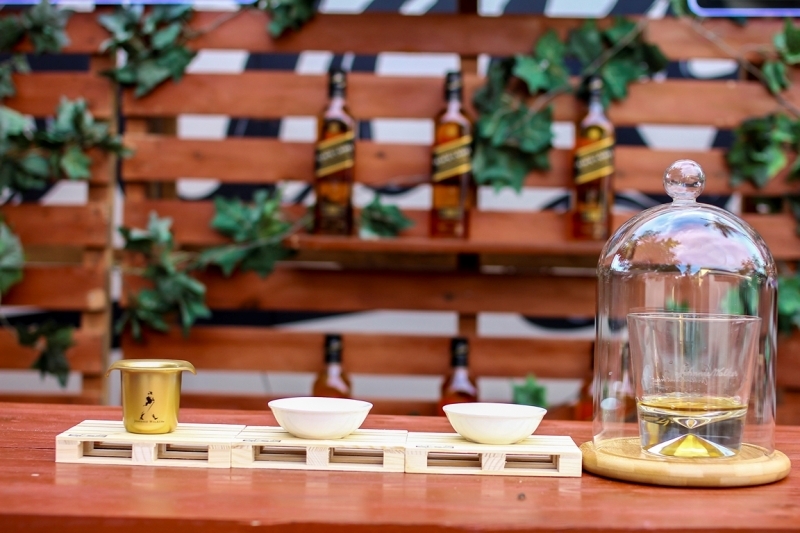 The one-on-one exercise started with a quick nosing of the Johnnie Walker Black Label designed to encourage guests to discern the unique characteristics of the whisky. 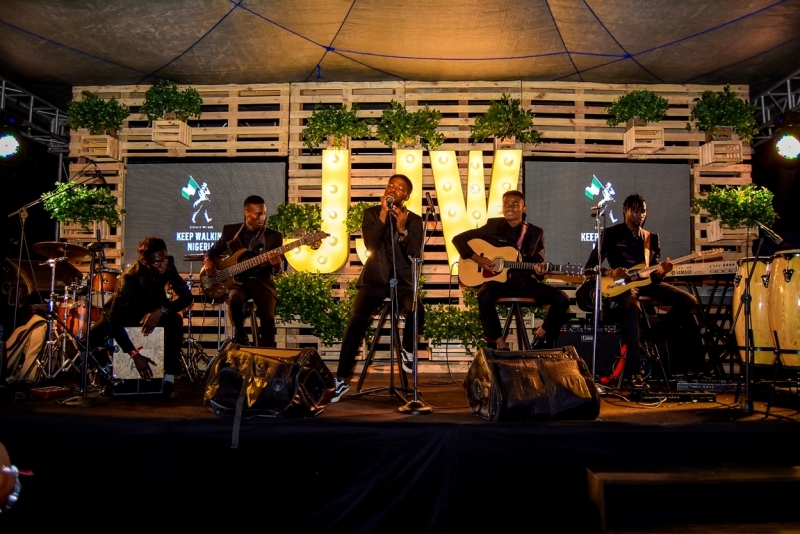 Guests were immediately seated facing an art installation stage where The Jazz Band, Johnny Drille and Brymo were to soon take the stage. 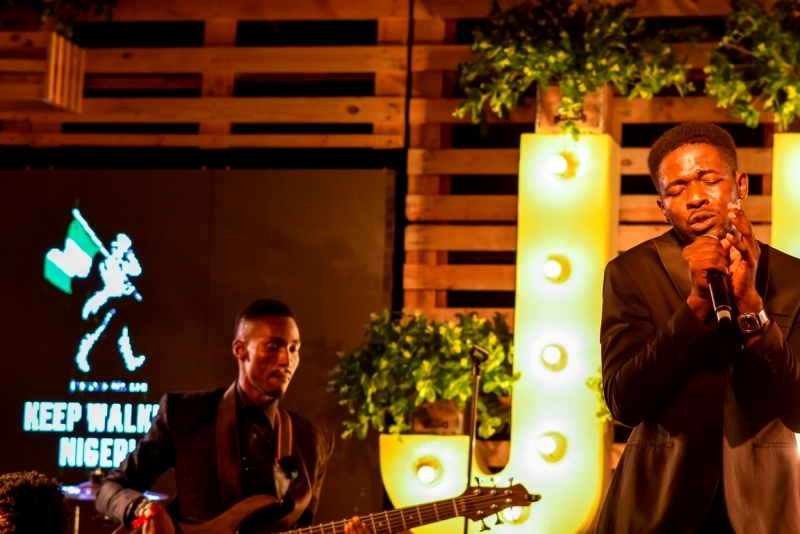 The Jazz Band opened their set with a scene-setting instrumental before wading into their repertoire of original and cover materials. 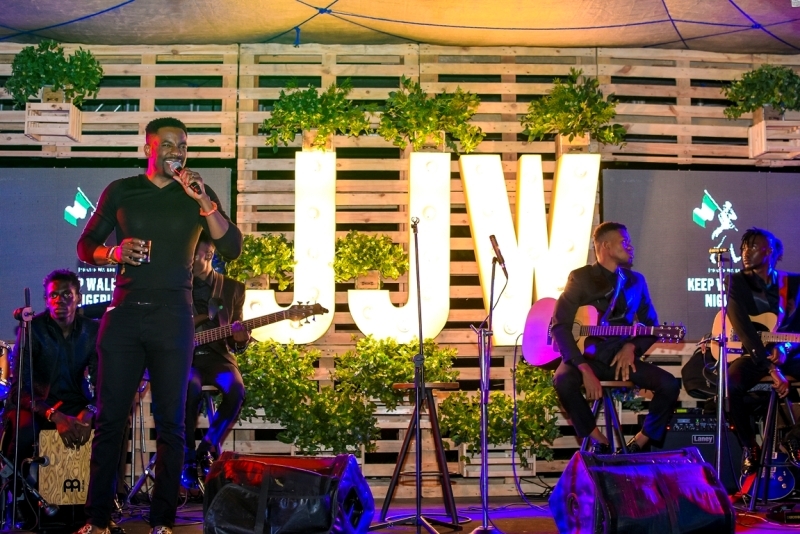 Mavin Records artiste Johnny Drille opened his set in an unapologetically soulful fashion, spreading a sense of an intimate living room performance around the venue. 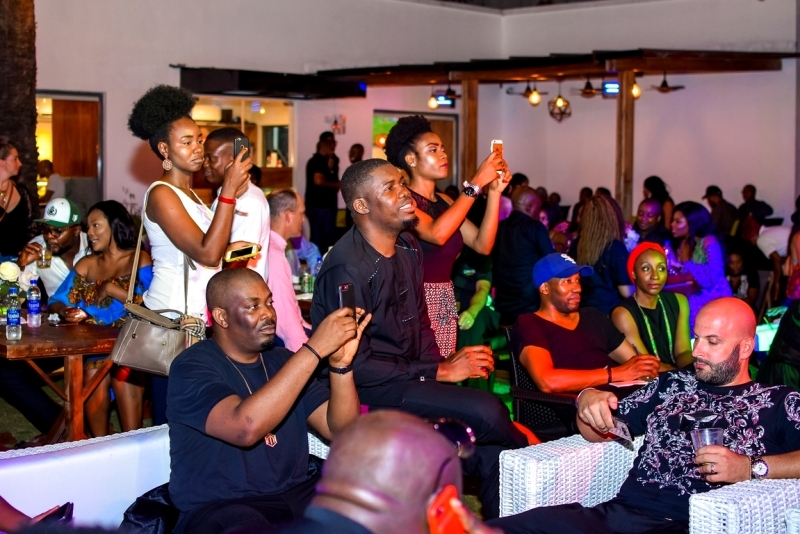 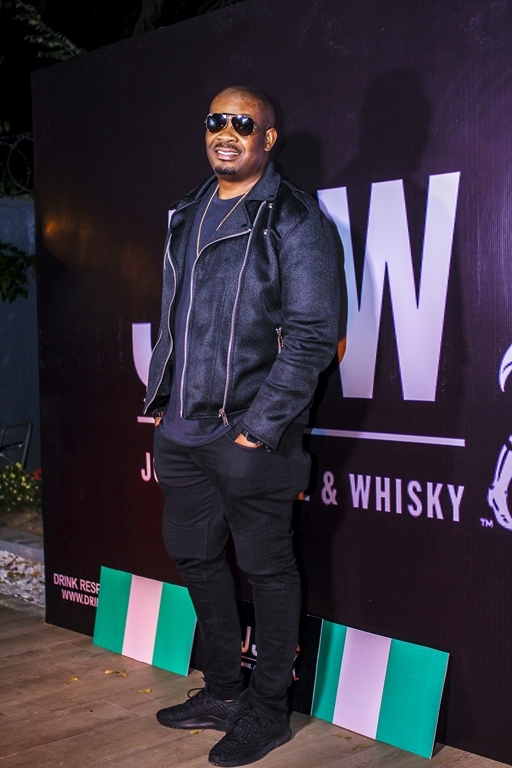 Label Boss, Don Jazzy sat front row encouraging the crooner with every vocal note. 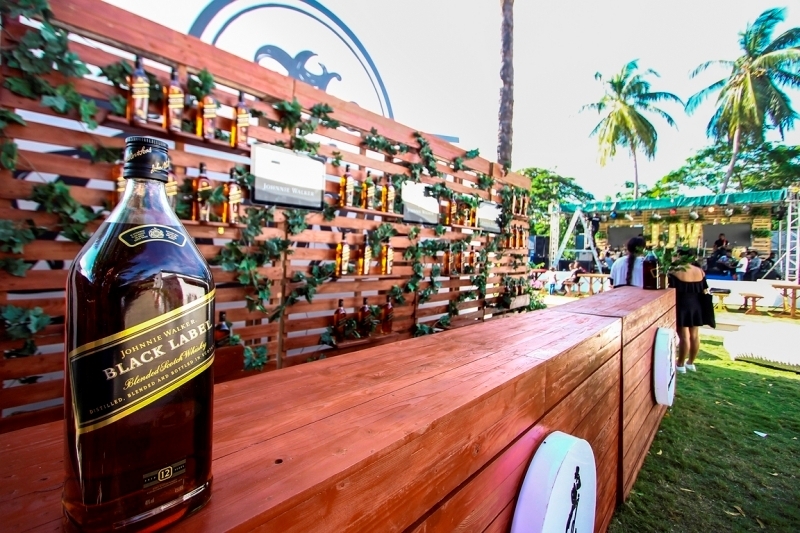 In between performances, guests indulged their palates with the Everest of the whiskies, Johnnie Walker Black Label, perfectly-paired delicious canapés. 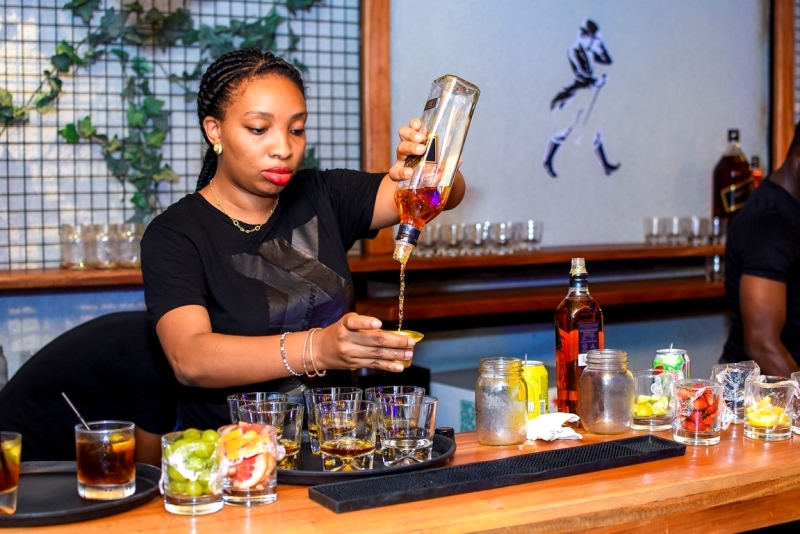 Each treat was designed to open the taste buds, bringing the flavours and aromas in the whisky to the fore. 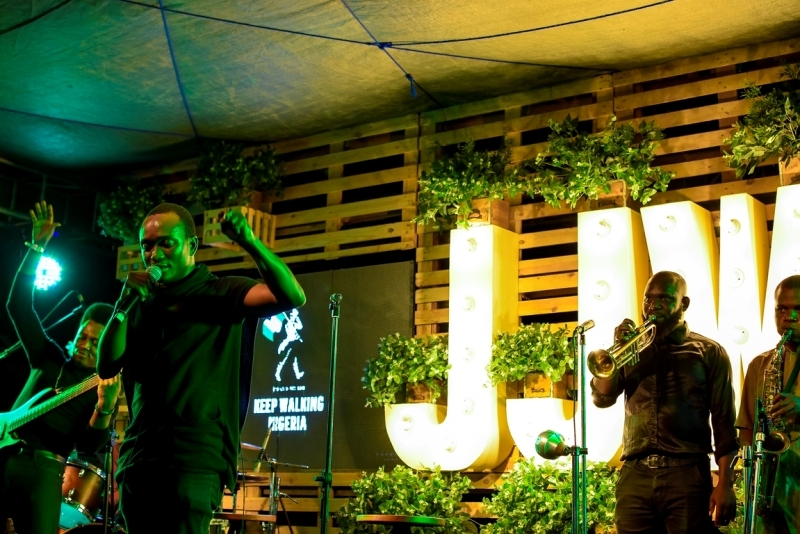 Nothing could have prepared the audience for the highlight of the evening – Brymo! 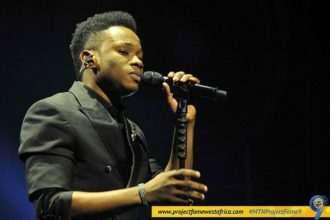 The star delivered a high energy performance, singing as if he could never lose his voice and as if he’d spent years taking detailed notes on what history’s greatest afro jazz performers had done before him.